1-800-DENTIST choice New York dentist Dr. Yelena Simkha recommends drinking green tea. Green tea contains flouride, which promotes healthy teeth, antioxidants that reduce plaque and reduce cavities and gum disease, and other substances that reduce bad breath. Midtown Manhattan dentist Dr. Yelena Simkha recommends eating and drinking dairy products like yogurt and milk because they contain calcium, which strengthens teeth. 1-800-DENTIST choice New York City Dentist Dr. Yelena Simkha recommends eating fruits like apples, strawberries, and kiwis to maintain the Vitamin C necessary for healthy gums. 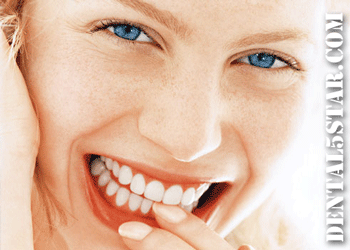 Midtown Manhattan dentist Dr. Yelena Simkha can help you maintain good oral hygiene. Visiting Dr. Simkha at her Midtown Manhattan office is an important part of maintaining good oral hygiene, but in order to maintain good oral health and healthy teeth, you should also make sure to brush your teeth and floss regularly. Midtown Manhattan dentist Dr. Yelena Simkha recommends that you brush your teeth at least twice every day. 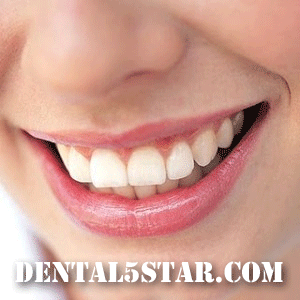 Regular tooth-brushing is very important to maintaining healthy teeth and a white smile. Use flouride toothpaste and a soft bristled brush to maintain your tooth’s enamel. Dr. Yelena Simkha recommends that you brush your teeth carefully, vigorous brushing can damage enamel and hurt your gums. Just brushing your teeth and visiting Dr. Yelena Simkha at her Midtown Manhattan office is not enough to maintain healthy teeth and a perfect smile. Dr. Simkha also recommends regular flossing. Use dental floss to get into hard to reach areas between your teeth. Regular flossing will help you keep your teeth healthy and give you a great smile. An innovative and effective treatment for TMJ (temporomandibular joint) is here! Botox® can ease painful muscle cramping, as well as clenching & grinding of the patient’s teeth. These common symptoms associated with TMJ may benefit from the injection of Botox®. Dental patients suffering from TMJ who have received this treatment have reported amazing results with some patients even getting instantaneous relief. In cases in which the TMJ is brought on by the presence of muscle spasms the Botox® procedure has been extremely effective in bringing relief to dental patients. The Botox® treatment also provides an atmosphere in which other non-invasive dental treatments can work more effectively. Botox® has the ability to relax muscles. This is a great help to patients experiencing TMJ because their muscles are so tight. TMJ can be better approached once the muscles are relaxed, allowing for other dental treatments to be performed. Botox® dental treatments are non-surgical. The Botox® is injected into the jaw muscle. The procedure is quick and easy and the recovery time is very short. 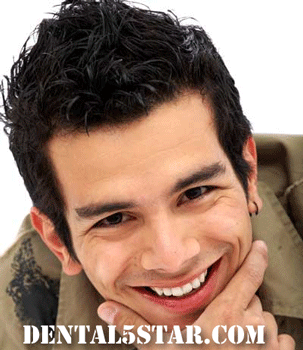 Botox® treatment has no harmful side effects to the dental patient. If you are someone you know is suffering from TMJ, make a dental appointment with Dr. Simkha. Call Prestige Dental today at (212) 683-4330. 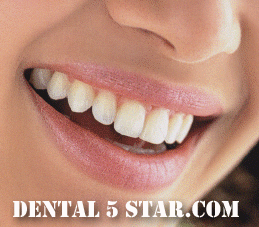 To get more dental tips and to find out how to keep your teeth looking great, be sure to check the Dental 5 Star blog regularly. If you would like to have that great smile that you’ve always dreamed of, call Dr. Simkha at Prestige Dental or visit us online at http://dental5star.com to find out more information about Invisalign, dental veneers and many other dental procedures that can help give you that winning smile! You are currently browsing the archives for the Dental Tips category.